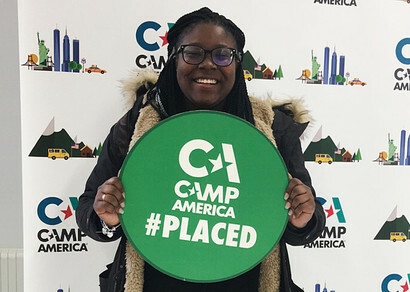 BTEC Level 3 Sports student Joshana has been selected to work for Camp America in the USA this coming summer. She is the first student from St Charles College to have successfully gone through the application process and secure a placement. Joshana is also held in high regard by her teachers and for the contributions she makes to lessons. She hopes to go on to study Sports Science at university after St Charles. Well done, Joshana, we’re very proud of you!